I am having difficulties with the output of log show macOS Sierra 10.12.4 (currently still the Beta builds). The timezone seems to be off. Like way off what it should be. So. Is it just me or are you also experiencing the same kind of errors with 10.12.4? log show --predicate 'process == "kernel"' --start "2017-03-01 14:05:56"
Note: Adjust the timestamp with: date -v -15M “+%Y-%m-%d %H:%M:%S” to get the last 15 minutes. Or anything else that works for you. The above example shows some output here. With timestamp starting at 2017-03-01 14:05:56.456555+0000 but there are also lines with a future time. How is that even possible? The console app is fine. It’s just the output of log show that is broken. Edit: I ran sudo log erase -all and still see events from 2017-02-27 and 2017-02-28. Erase isn’t working like it is supposed to work. 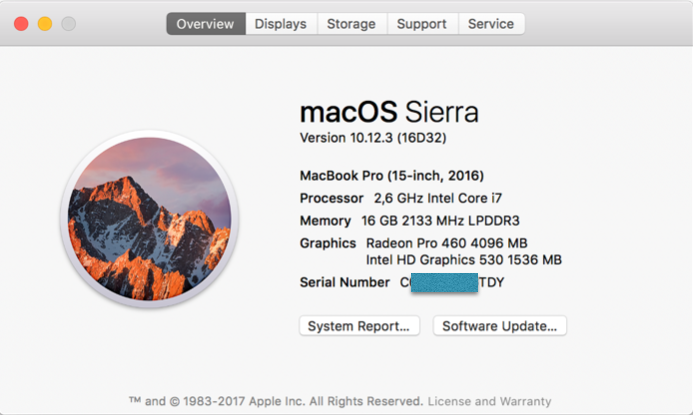 Apple today seeded the fourth beta of an upcoming macOS Sierra 10.12.4 update to developers. Their latest build is 16E175b. The NVRAM variable SkipBluetoothAutomaticFirmwareUpdate is now also removed. The last time I blogged about an update of AppleIntelInfo.kext was on 14 September 2016 but I haven’t been sitting still and thus you most likely missed a lot of updates. Time for a new blog post. This time we’re at AppleIntelInfo.kext v2.4 and this version is much better. Sorry for all the delays, folks, but such is life. Anyway. 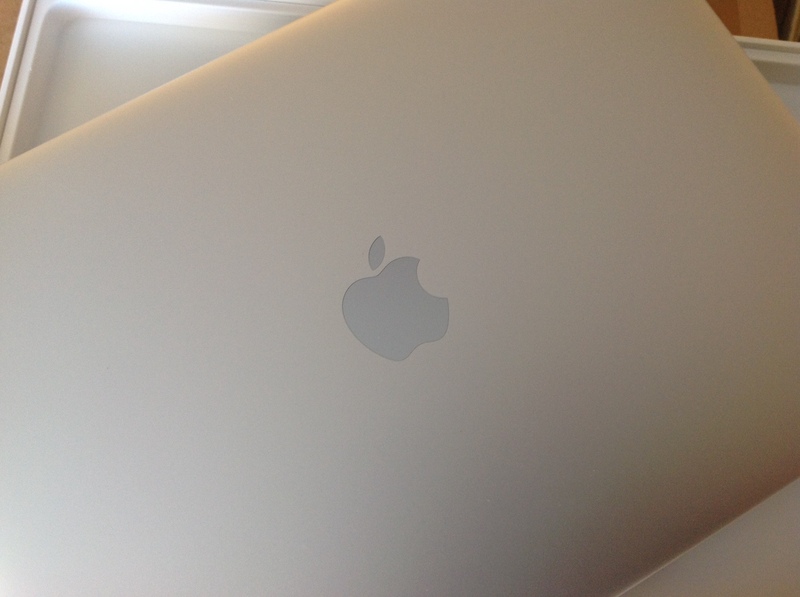 I have compiled it on OS X 10.9.5 with Xcode 6. This to verify that it works with older versions of OS X. And it works fine here with a Intel i5-2500K and Intel i7-2600K on two different motherboards. In short. The long standing bug – Sandy Bridge incompatibility – should now be fixed. At last. I also compiled it on macOS Sierra 10.12.4 (build 16E163f) with Xcode Version 8.2.1 (8C1002) and there all is fine as well with the Intel i7-6700. Please note that there may still be incompatibility issues with older processors. In case you do run into a crash, after you have tried to load the kext from a terminal prompt, then start looking for unsupported MSR’s. The easiest thing is to set REPORT_MSRS to 0 (zero) and subsequent MSR routines to locate the spot that is causing you trouble. After that Github issues is your best hope for help. Update: I made a mistake. Forgot to copy two new lines. Fixed with my latest commit. Thanks to telepati for spotting the error. Note: AppleIntelInfo.kext was originally developer for Sandy Bridge – and later – processors, so it won’t work on older models, but I have since added a lot new processor checks to stop it from crashing on pre-Sandy Bridge processors. We might not be there, yet, but things are looking much brighter already. I have no idea why, and Apple may change it back at any time, but this is a first. You may want to run debugMachKernel.sh for bit-0. For bit-1 setting the “nvme-self-refresh” Number property is required. For bit-3 setting the “nvme-LPSR-during-S3-S4” Number property is required. For bit-4 this appears to be the default. Apple hardware also support: enable-IO-log=1 but that won’t work on other hardware. The original vanilla IONVMeFamily.kext is still there in /System/Library/Extensions and all is fine. No issues whatsoever. With 1546 power cycles I can call this a rock solid proven method.